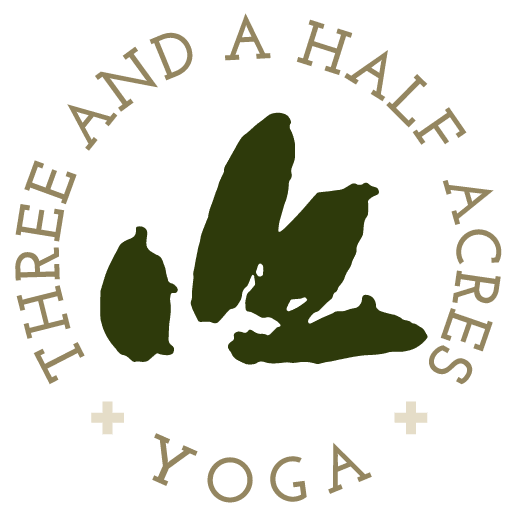 Three and a Half Acres brings weekly yoga to The Bridge in support of their mission to provide help and hope to individuals suffering from mental health issues and substance abuse. Classes are designed to accommodate students in chairs as well as on mats, making the practice easy and accessible to all those attending. 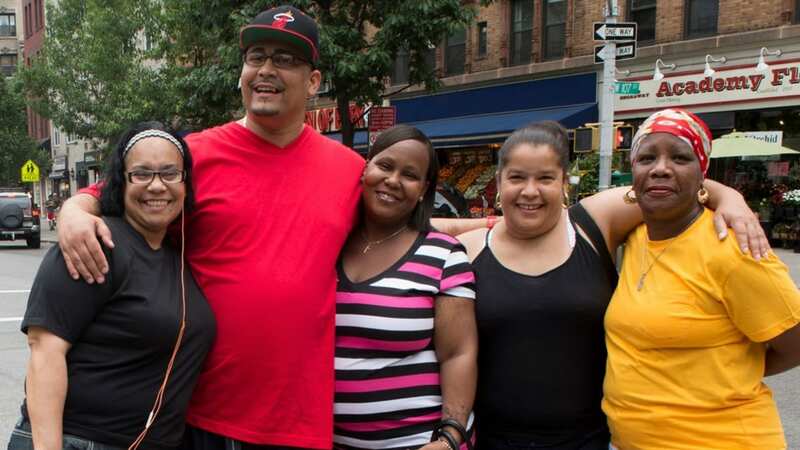 Students regularly leave class feeling more confident, relaxed and energized and we love the growth we have witnessed from participants in this program.